Home » NFL » Keith Middlbreook Pro Sports FICO 911, Justin Miller, NFL. 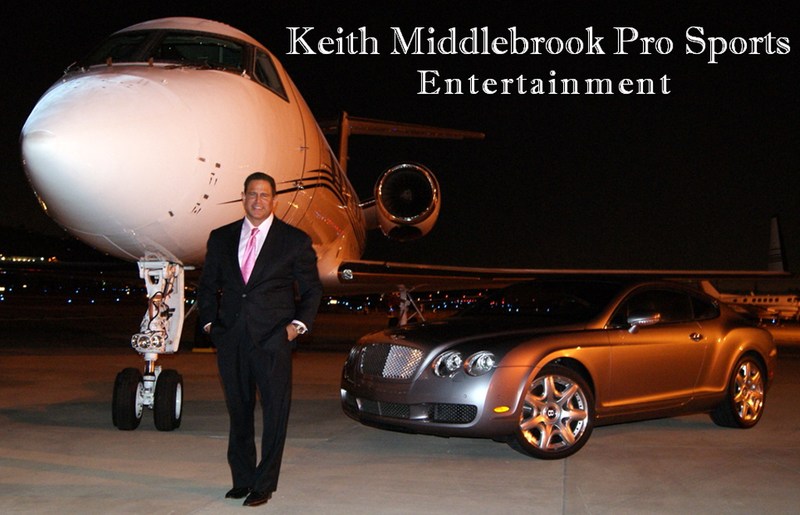 Keith Middlbreook Pro Sports FICO 911, Justin Miller, NFL. Wow! I couldn’t be more thankful to Keith Middlebrook for all he’s done. He’s totally showed me the way to financial freedom and removing every inch of negative credit out of my life. 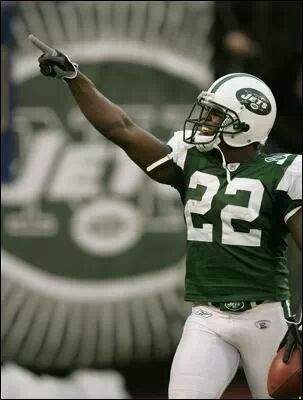 As an Ex-NFL player things can be up and down but with his help he has gotten me back on the path to financial freedom. Thank GOD for Keith. He is definitely GOD sent. He has been a pleasure to work with. Trust me, he not only gets the job done but he did it at a speed I never thought was possible! All Pro Justin Miller, Fastest Kickoff Returner in the NFL.